Discount dental plans provide individuals and families with an affordable and easy-to-use alternative to costly dental insurance. 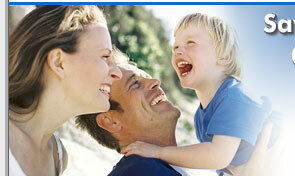 Members can save 10% to 60% on most dental procedures. Also, select plans even offer significant savings on dental specialty services like oral surgery, dentures, braces, and even root canals. 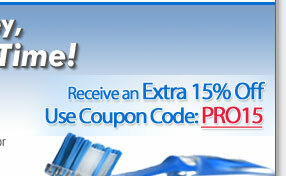 Save an extra 15% on any plan with coupon code PRO15. If interested, simply go to Step 1 and enter your zip code, or call toll free at 1-888-632-5353 and a representative will gladly help you join.